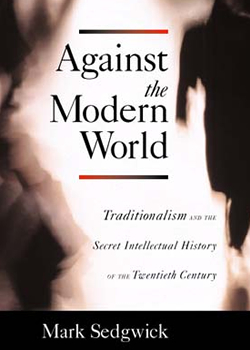 The following material is unlikely to interest most readers of Mark Sedgwick's book Against the Modern World but it may be of interest to scholars thus it has been made available here. Such material is indicated in the main text of the book by "See AN" and a number. These additional notes will make little sense on their own.